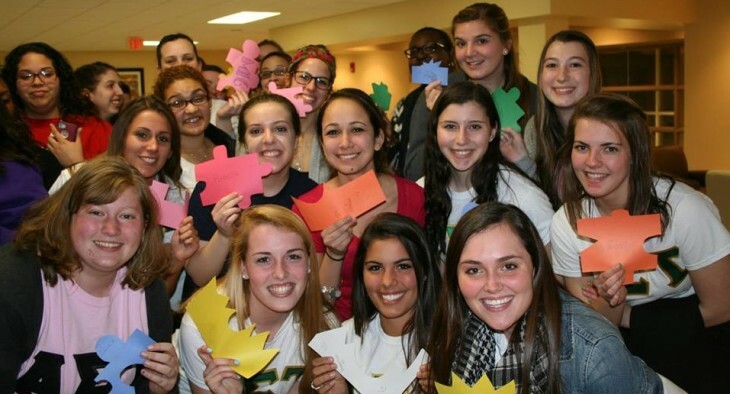 Interested in applying for a scholarship from the Alpha Sigma Tau National Foundation? Stay tuned for more information regarding 2019-2020 scholarship applications. 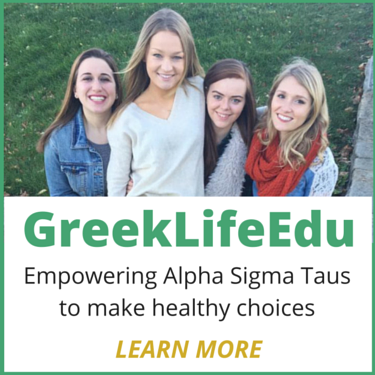 The Foundation currently offers 53 undergraduate and graduate scholarships to collegiate and alumnae members of Alpha Sigma Tau. Information regarding these scholarships and the application process are distributed to all collegiate and alumnae members via email and social media in the spring of each year. The Foundation Scholarship Committee evaluates applications on the basis of financial need, scholastic achievement, Sorority and campus involvement, and letters of recommendation. All candidates are evaluated equally. The committee then submits its recommendations to the Foundation Board of Directors. Initiated member who is the daughter of an active duty or honorably discharged Veteran in any of the Armed Forces; alumna who is active duty or honorably discharged Veteran in any of the Armed Forces; or daughter of an active duty or honorably discharged Veteran (whether the Veteran is a member of Alpha Sigma Tau or her spouse). Applicant must be motivated by her desire “to contribute to the progress of mankind” and have demonstrated leadership ability to involve others in philanthropic endeavors.